Keyanna does not like to get her hair combed! But her mom makes hair-combing time fun, by reminding her of all the wonderful ways she can wear her hair. This whimsical story celebrates the qualities that make each of us unique. A touching story about a familiar rite of passage, as Miles’ father takes him to the barbershop for the very first time. Joe-Joe yearns to learn to fly. In this inspiring story, set in the 1920s, Joe-Joe’s dreams of flight allow him to soar above and beyond obstacles. Young people’s words matter! When Destiny learns that her favorite bookstore may have to close, she uses her love of writing to try to save and preserve memories of this special place. Selma makes a secret wish at a (possibly) magic fountain. Now everything in her life is going flat as an out-of-tune instrument, and she’ll need more than magic to fix the mess she’s made. A buried painting is discovered. A grandfather is suddenly attacked by an unknown assailant. A greedy politician is developing a plan to take over Harlem and turn it into a ludicrous historic theme park. Alex, Elvin, and Jin must put together the pieces of this mysterious puzzle in order to save their beloved neighborhood, and maybe even their own lives. This inspiring, creative memoir reads like a novel as it follows the journeys and stories of three generations of women in the author’s family—her grandmother, her mother, and herself as a young adult in her twenties, as each woman strives to discover and to define who they are and their place in the world. Natasha Tarpley is the author of the best-selling picture book, I Love My Hair!, as well as other acclaimed titles for children and adults. 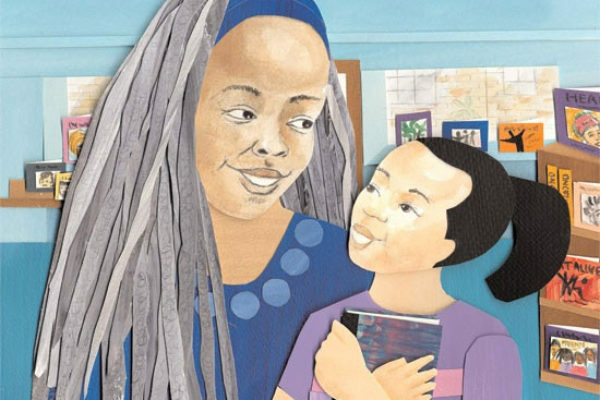 She is the recipient of a National Endowment for the Arts Fellowship among other awards. 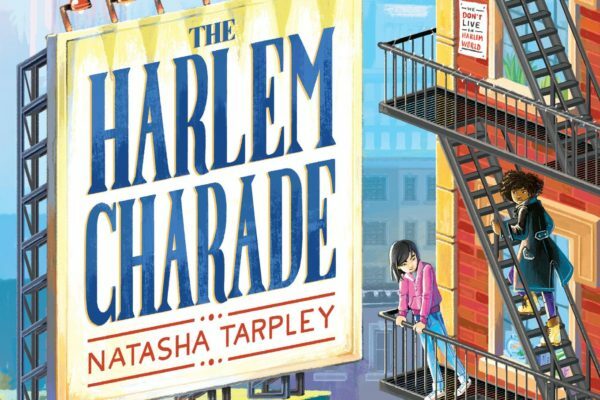 The Harlem Charade will officially launch February 1, 2017. Pre-order your signed copy now! 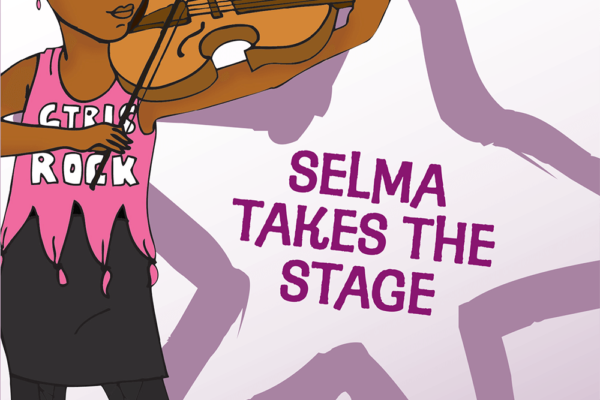 The Geek Goddesses, Book 1: Selma Takes The Stage is here and available for sale.